3.We can make the sample as your original or your idea and picture. We are very glad that customer give us some suggestion for price and products. 2). We are looking forward to establishing business relations with the friends all around the world. 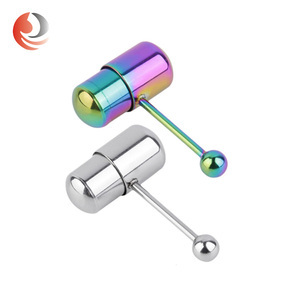 T he tongue piercing , consisting of a barbell through the center of the tongue. Tongues are often very easy to stretch, so enlarging the hole is also an option after healing. Like with any stretching, this should be done gradually - no faster than one size in 2 monthes. 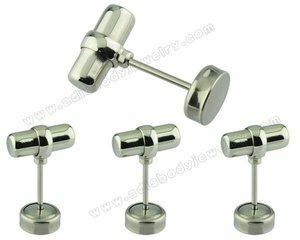 Alibaba.com offers 422 tongue bar jewelry products. About 64% of these are stainless steel jewelry, 10% are acrylic jewelry, and 1% are rings. A wide variety of tongue bar jewelry options are available to you, such as free samples. 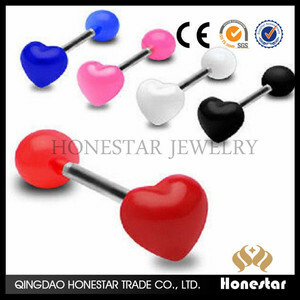 There are 422 tongue bar jewelry suppliers, mainly located in Asia. The top supplying country is China (Mainland), which supply 100% of tongue bar jewelry respectively. 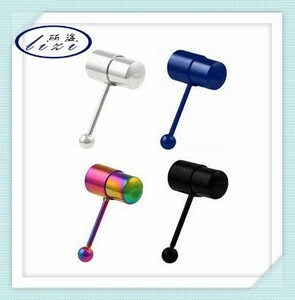 Tongue bar jewelry products are most popular in North America, South America, and Western Europe.